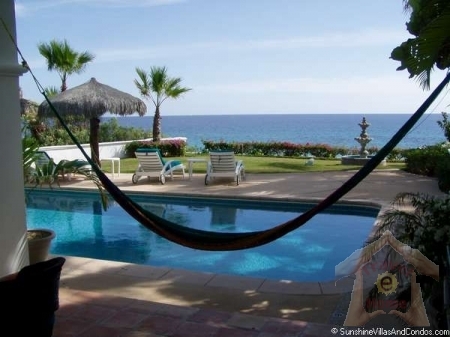 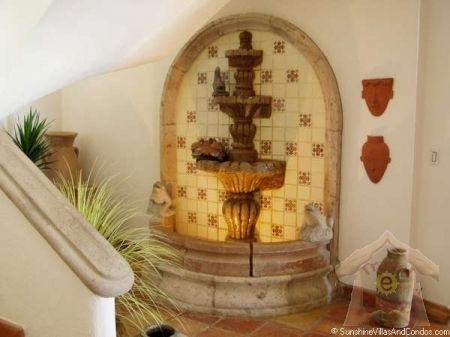 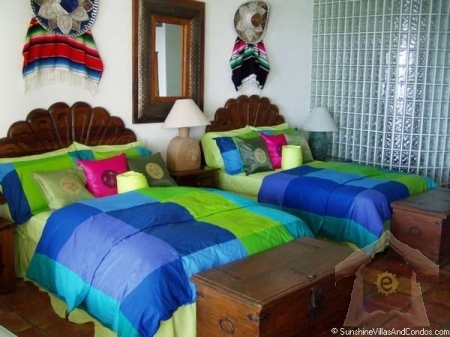 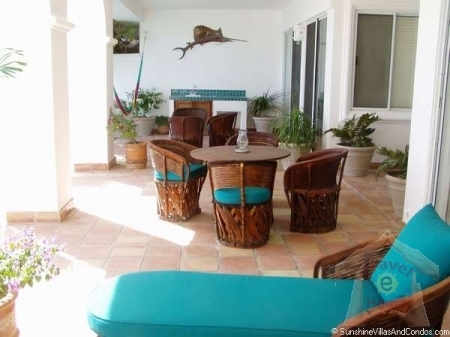 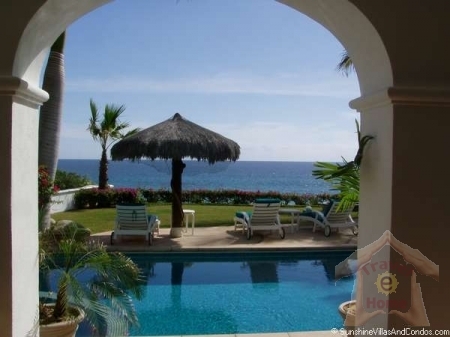 This lovely vacation rental villa is located in the exclusive area of Palmilla known as Villas del Mar, this exceptional beachfront holiday rental villa features the very best of everything. 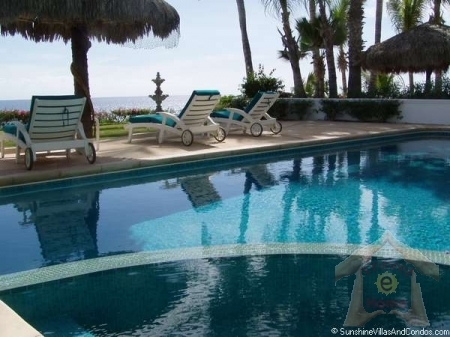 Surround yourself in luxury as you enjoy the panoramic views and private pool. 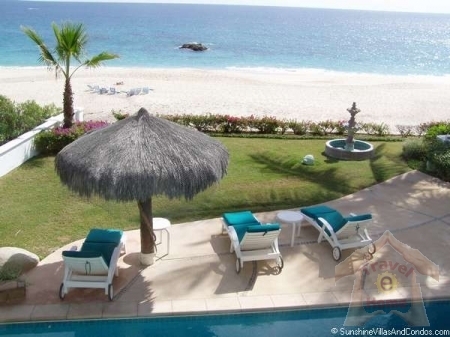 Steps down take you to one of the most famous beaches in Los Cabos - Palmilla Bay.